Looking for ways to boost your website or grow your online business? Unsure what SMS marketing is all about? Keep reading to get all of your what is SMS marketing questions answered! With the rise of social media and instant messaging, you might think that SMS is becoming obsolete. That’s not the case. In fact, it’s a valuable tool for marketing and customer service, which can be incredibly effective in business. But what is SMS marketing? In this post, you’ll find out. We’ll tell you why it’s so beneficial and how to use it in the right way. Read on to find out how to use text messages for marketing. In order to launch an SMS marketing campaign, you’ll need to build up a list of numbers to send your messages to. Some companies choose to buy them. However, this is a big mistake. Instead, you need to get numbers from people who are target customers with needs and desires relevant to your business. Otherwise, your messages will simply be perceived as spam. Loyal customers are worth more. They’re the ones who are likely to take action after receiving these messages. Also, it’s important that you have permission from people to contact them via SMS before you do so. You can do this by giving them an opportunity to opt in. In most countries around the world, it’s required that you do this. Sending individual messages would take far too much time. You could be dealing with hundreds or even thousands of them. That’s why you need to use a tool or service that takes care of it for you. 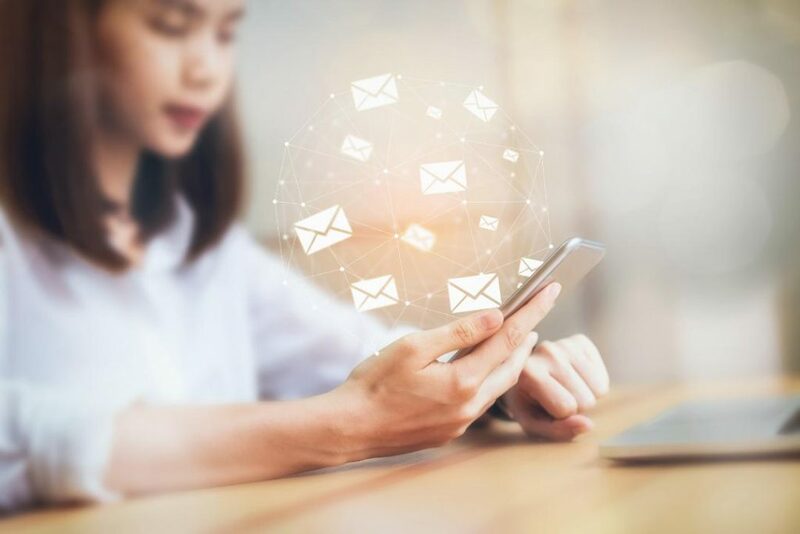 These platforms can send out all of your messages at one time, keep track of all the contacts on your list, find out whether or not the messages have been opened, and give you a break down of how successful your campaign is. Mobivate can help you to do all of that. People are carrying smartphones around with them all the time. As a result, most people read a text within just three minutes of receiving it. This makes it a great method for sending urgent messages. It also means you can almost guarantee that your messages will be read. However, it also means that companies have to be careful with the times that they send them. The last thing you want to do is disturb your customers in the middle of the night with an inconvenient SMS. Instead, think about what time is most effective for your target market. The answer is “yes”, but it’s most effective when used in combination with email marketing and other types of digital marketing. SMS is best for short and immediate messages, while email is better for long-form content which can be read at any time. You can connect them by including links in your messages, which will send your leads to your website or social media page. If you’re not experienced in SMS marketing, it’s best to outsource it to another company. You can hire companies that are run by specialists in the industry. They can answer all your “what is SMS marketing?” questions and give you expert advice. The same applies to your digital marketing, too. If you need some help, read our post on what to look for when outsourcing your digital marketing.